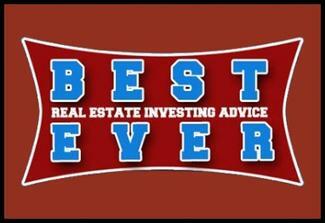 MULTIFAMILY SYNDICATION INVESTING MANAGEMENT WITH FOCUS ON MOTIVATION! 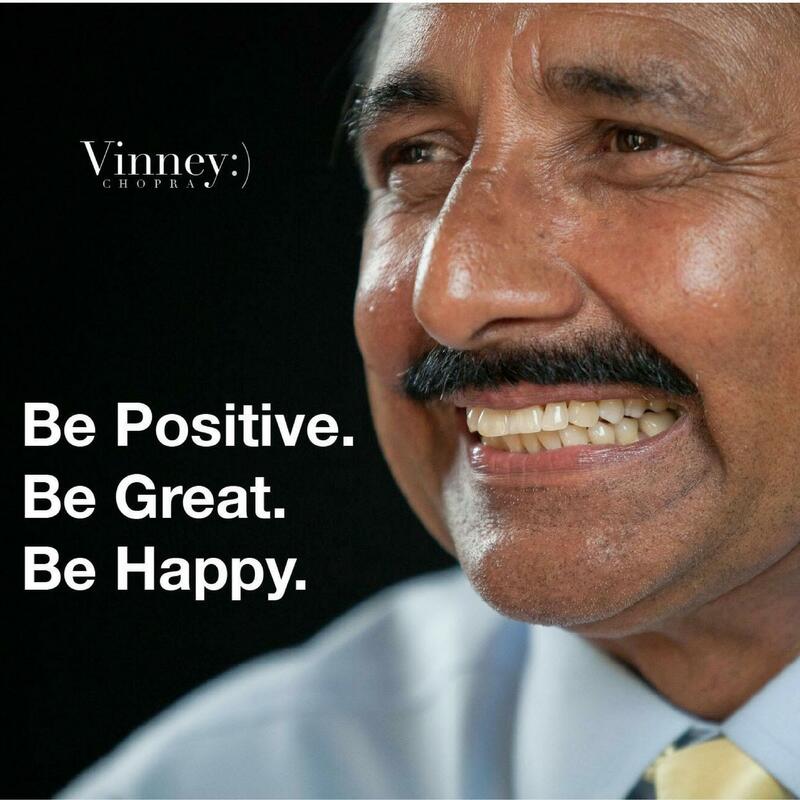 Vinney shares his immense knowledge and no-fluff, action oriented techniques. 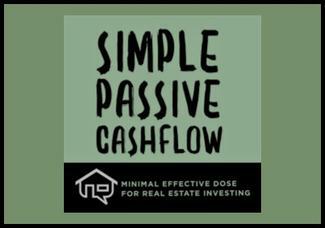 In this course you will learn how to win big in Multi-Family Syndication. 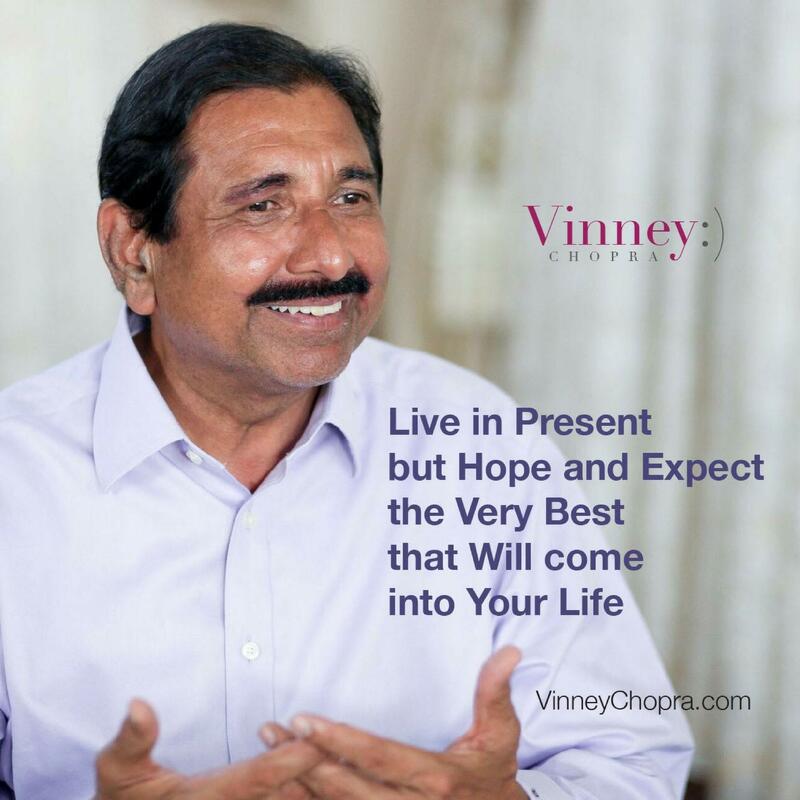 Vinney Chopra is a sought after Multi-Family Syndication Expert that has appeared on numerous podcasts and all social medias to share his experiences and expertise. 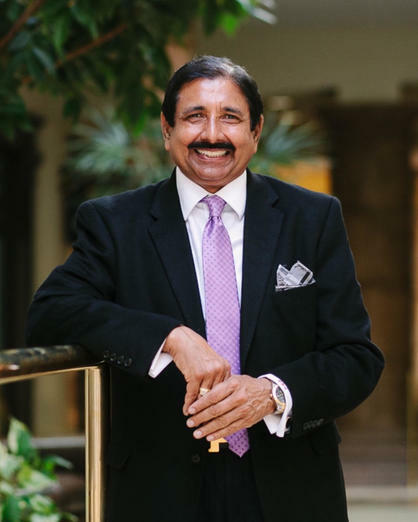 Over the past 12 years he has honed his skills- he has done 26 successful Syndications, 12 of those being in past 2.5 years! 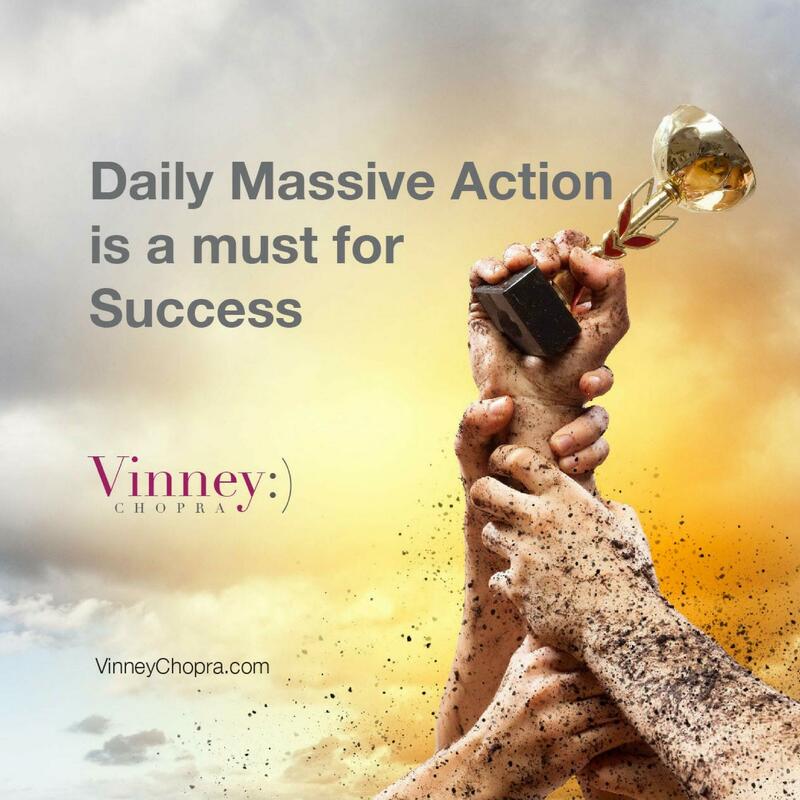 He has achieved enormous success controlling over $200 million in this niche market. 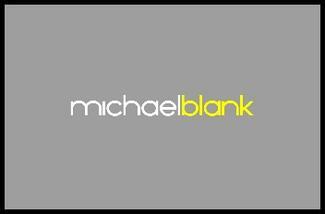 He and his 67 professional full-time team members manage all assets from acquisition till disposal. 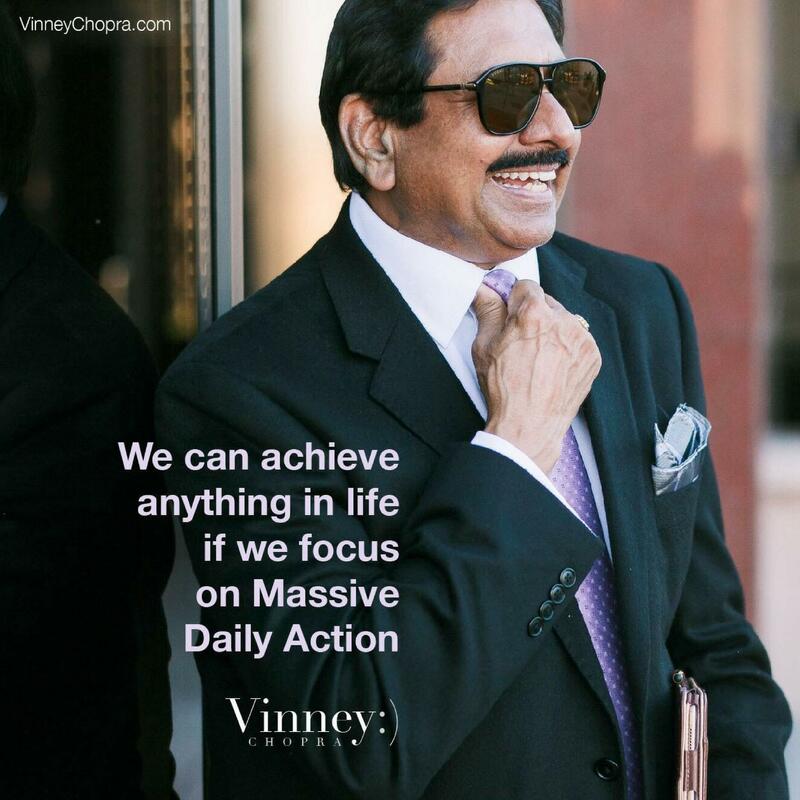 As the CEO of Moneil Investment Group that oversees his Syndications, and as the CEO of Moneil Management Group that oversees his Properties. 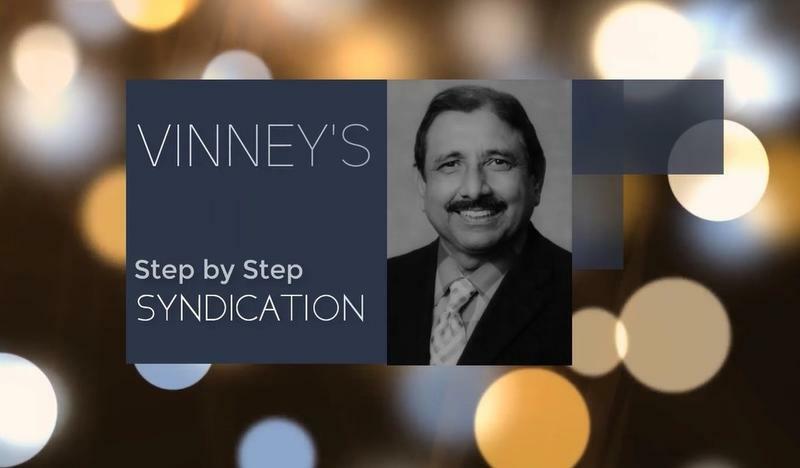 Vinney uses his proven ideas and techniques for Multi-Family Syndication that hahelped him grow his business exponentially over the years. 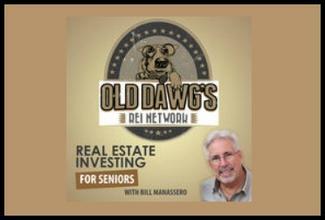 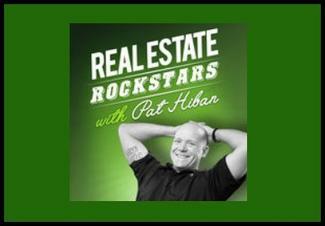 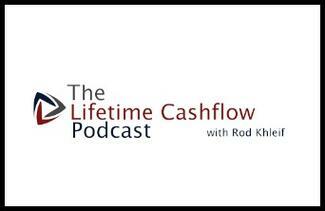 Vinney has appeared on many top podcasts to share his expertise in Multi-Family Syndication. 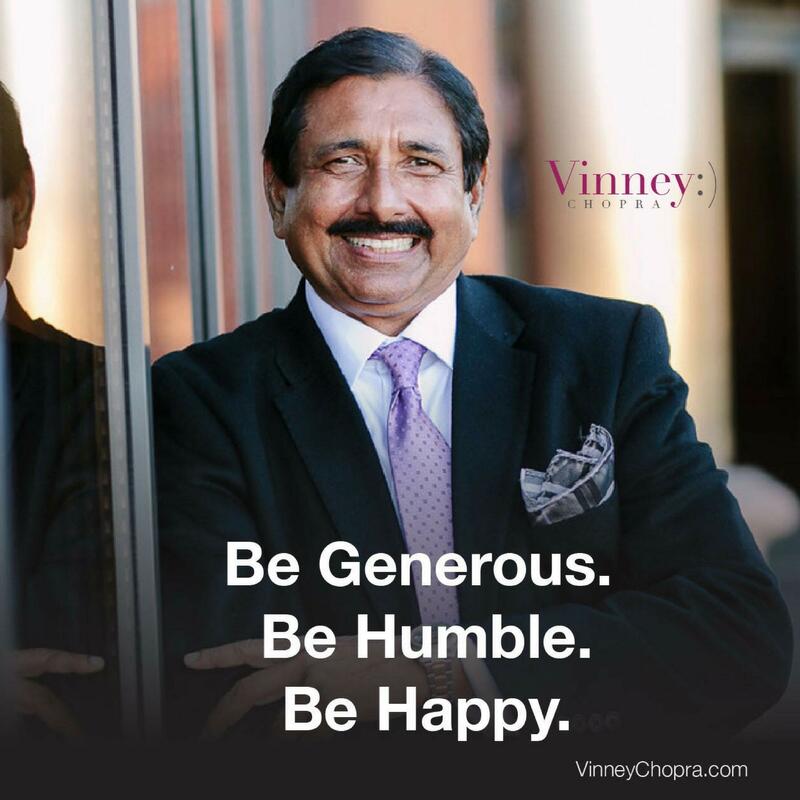 Click below to listen to his philosophies & ideas.